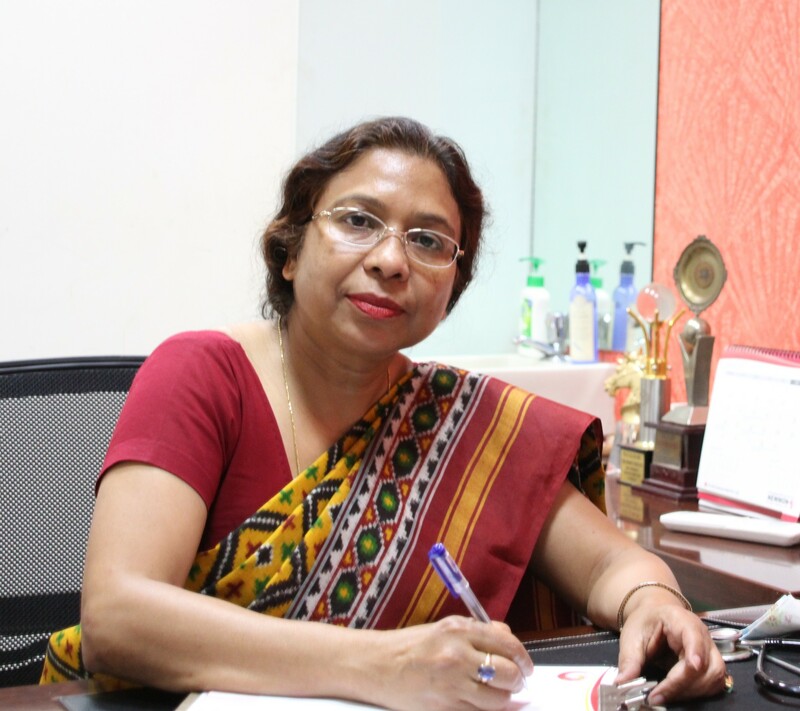 After the huge practices into medical science from the hands of experts-to-fertility treatments, it has come in vision to believing on Dr. Nalini. Yes, the name has really got its fame to have been making possible every infertility issue go solved through modern fertility technologies. 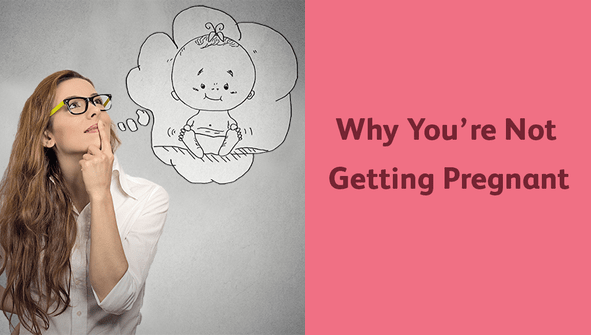 At us, people may get their all the best-in-class fertility solutions better than U.S. and U.K. Meaning that cost of IVF and surrogacy treatment in the foreign countries including U.S., U.K., Canada and more goes higher than costs of such fertility treatments in India. Though a recent study estimates just about 15%-20% of the married couples in their fertile age group undergo from infertility, IVF treatments is really a prevalent health concern meant to defeat upon infertility related disorders. On the other hand, there appears a general deficiency of consistent clinical protocols, structured training, quality laboratories, qualified embryologists and ethical practices in mostly everywhere of the country, but we have shown ourselves to why we are been apple of all eyes even across the globe. S peaking at the launch, one of our representatives, said: “We are extremely happy to have availed the our fertility treatments dissimilar to any other in the whole world, which is to act as a focal point furnishing to the close areas of the capital city well too. As this center arranges well to the well-known specialists with state-of-the-art technology and widespread services all under one roof, we are also a step ahead in comprehending our commitment towards to putting forward standardized and ethical infertility treatment, with addressing the urgent need for a planned institutional provider for fertility treatment. With our well-established fertility centers in all over the country, we are really been the wholesome banking of bringing high-quality assisted reproductive therapy to the people of India. In addition to offering core procedures such as IUI, IVF, and all the fertility services, we thoroughly come with several state-of-the-art technologies such as assisted hatching, blastocyst culture, and vitrification. Also we recommend another sought after an advanced practice known as IMSI (intracytoplasmic morphologically-selected sperm injection). Yes, IMSI is an upgrade of ICSI (intracytoplasmic sperm injection), where the embryologist performs the fertilization of the oocytes making use of a very high-powered microscope to decide on the sperm cells with the most excellent morphological quality. 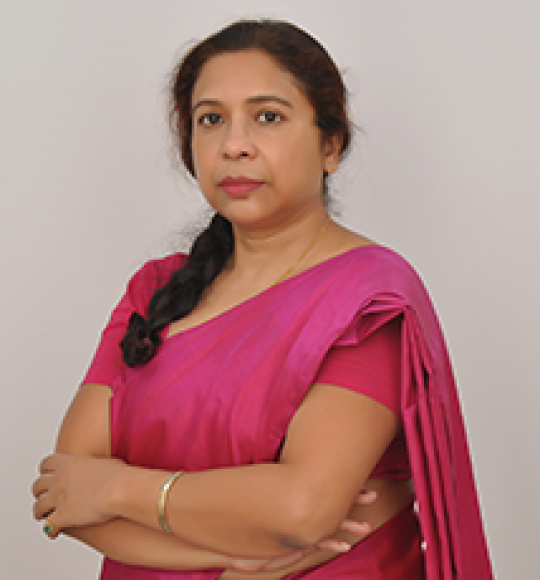 Dr. Nalini, Clinical Director, Dynamic IVF, New Delhi brought in vision, “In my career, I have found hundreds of couples willing to have children but who have been unlucky. Also with my experience, I have learned that with a little endurance, sympathy and the right expertise. Our IVF fertility center at Delhi is fully set with the most recent technology available in the world and brings out the most effective treatment to patients, while coming with global guidelines to make sure for the optimistic outcome”. With IVF’s expertise and the gigantic worldwide expertise, Nova carries the same excellent standard of processes, and protocols that has assisted thousands of the births. Yes, our fertility bank now offers oocyte freezing and Pre-implantation Genetic Diagnosis in India. With no doubt to say that this thriving partnership has lent a hand to establish a top-notch research facility in the country that has the most healthy database for the clinical research in the field of infertility treatments, ensuring us IVI a forefront leader in ART and the clinical outcomes. 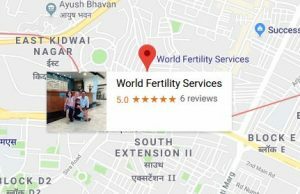 Author Bio: Complete with modern fertility treatments in India, we mean to acquaint you update of relevant information such as our IVF India News to make you close with fertility solutions.